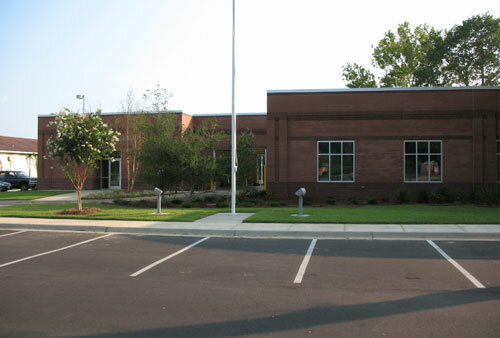 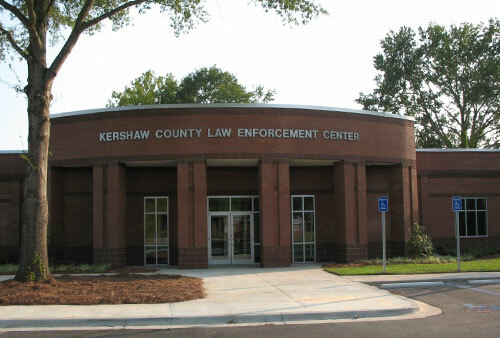 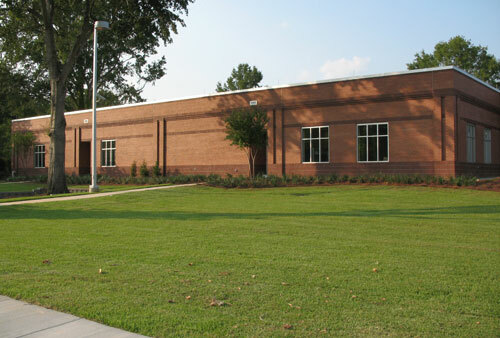 Kershaw Law Enforcement Center located in Lugoff, South Carolina. 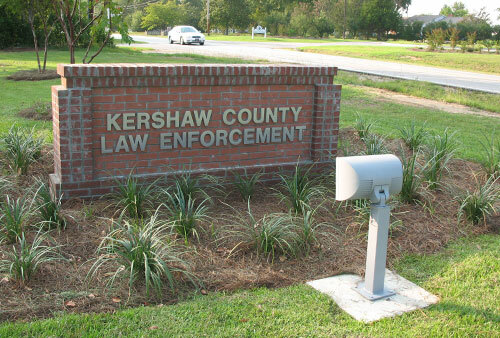 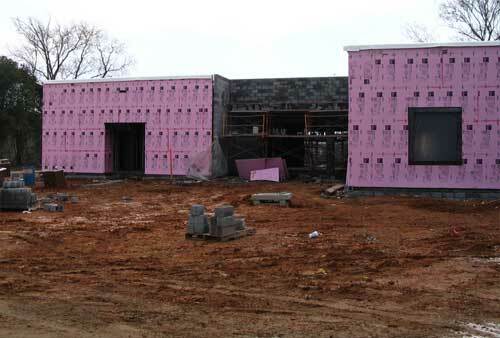 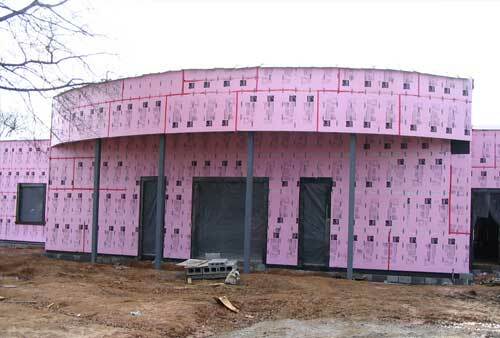 This facility is for the Kershaw County Sheriff and Coroner's Office. 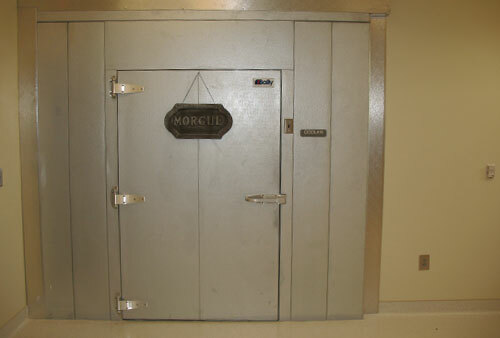 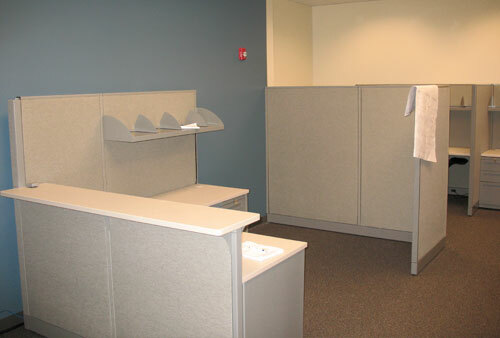 It consists of 20,200 square feet of office area. 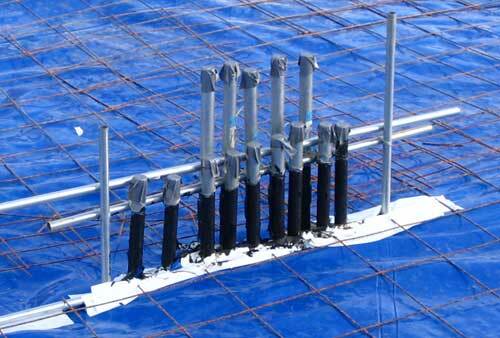 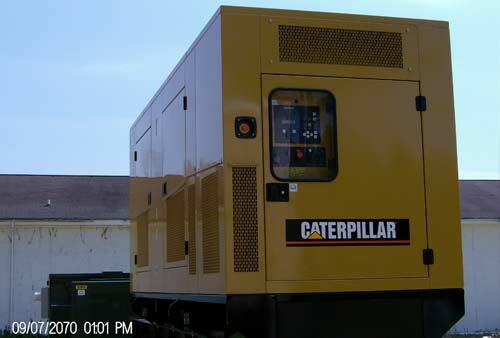 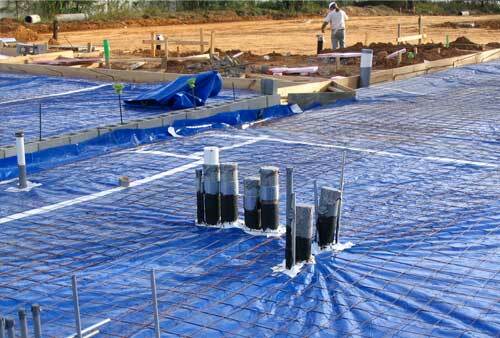 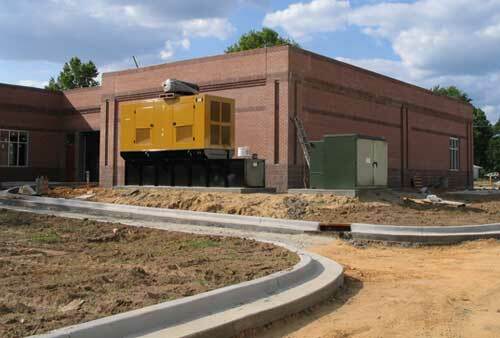 The electrical system is 800A 277/480V 3 phase service with a 400kw Standby-by Generator. 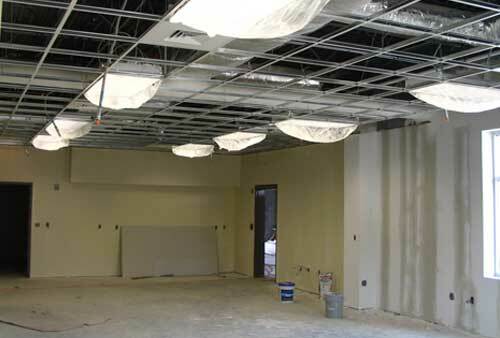 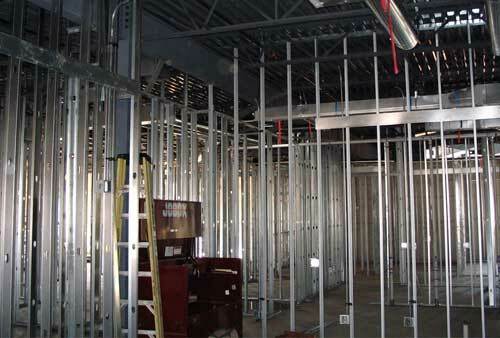 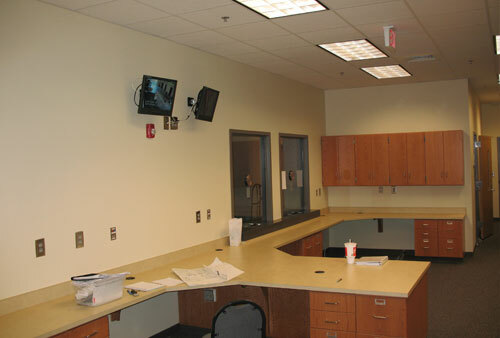 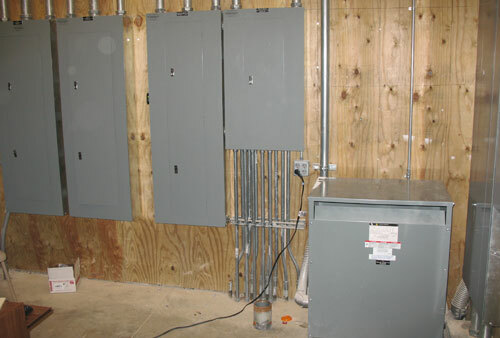 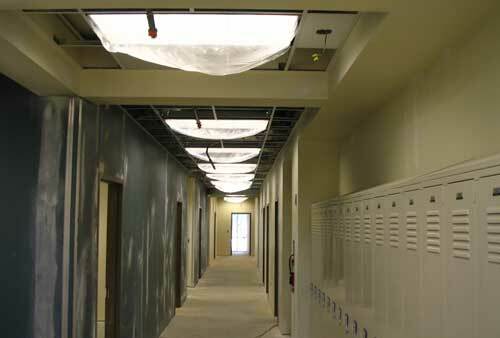 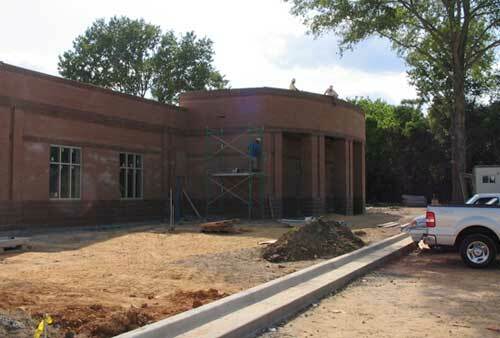 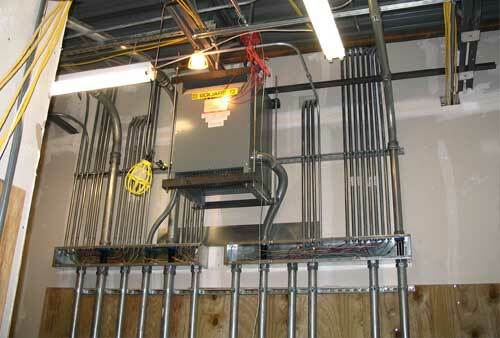 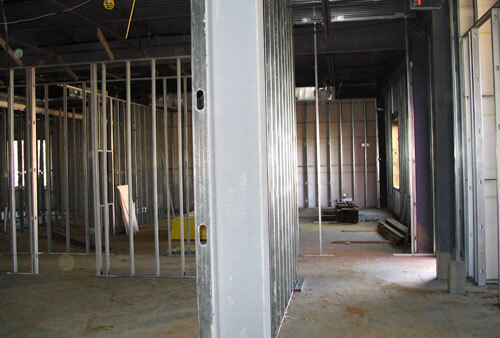 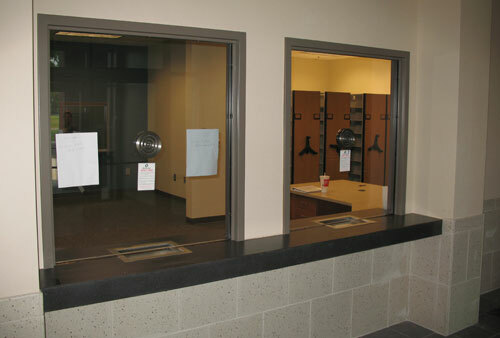 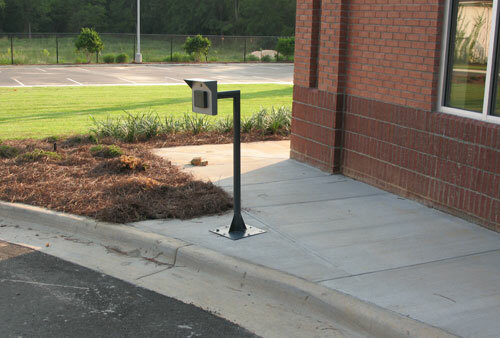 We are responsible for the electrical system as well as fire alarm and security system throughout this facility.